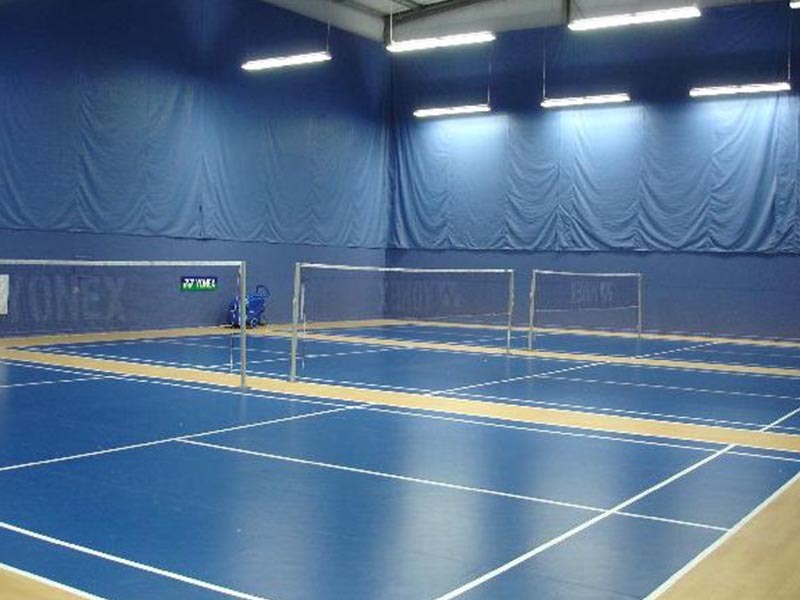 Synthetic Flooring Badminton Court – Costa Sports Systems Pvt. Ltd. 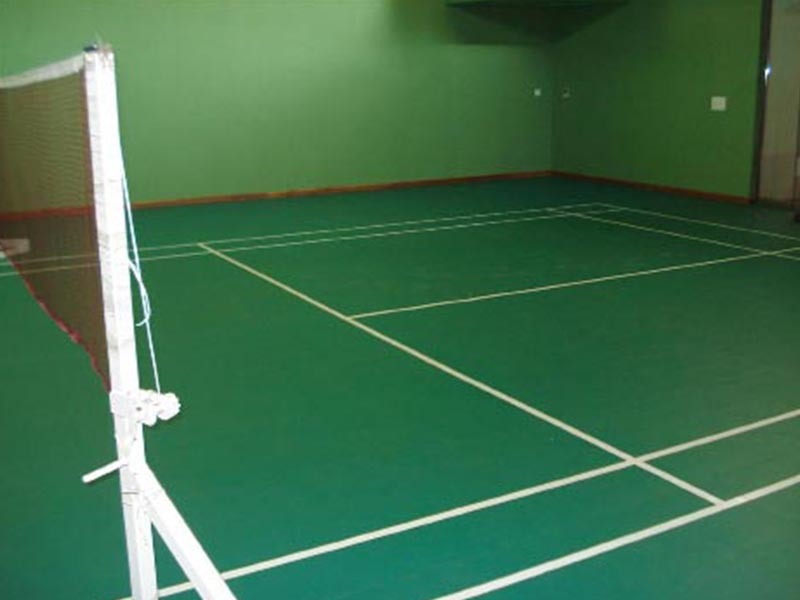 The Surface for Badminton Court is made out synthetic rubber with proper cushioning and hardness. 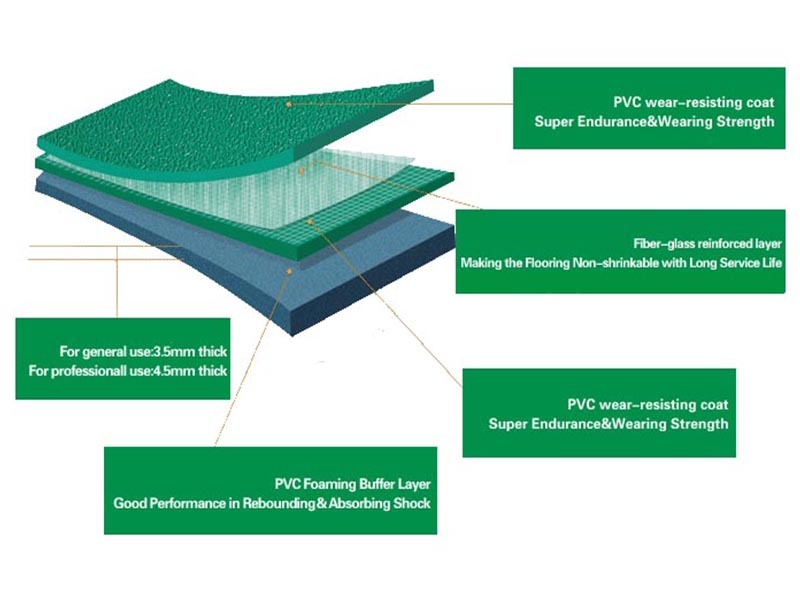 These floorings are antifungal, anti microbial and u/v resistant with a life span of 15 to 20 years. In addition these floorings are maintenance free. The system ensures that there is no impact on knees, feet, shins as well as ankles.